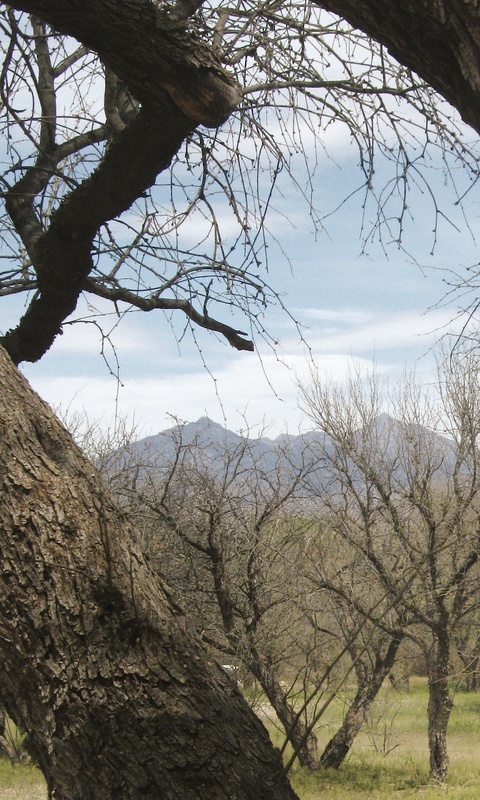 Along Western Trails: Part 3—So What Happened Next? Lewis and Clark and their Corps of Discovery ended their 4000 mile expedition with a huge welcome back by the citizens of St. Louis on September 23, 1806. Members of the Expedition were rewarded with land and double pay and most went off to seek their fortunes as farmers, fur trappers, adventurers or soldiers. One, Sergeant Patrick Goss, lived to be 99. Another, Private George Shannon, became US Attorney for the District of Missouri from 1830 – 1834. 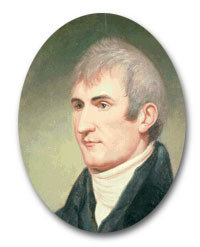 Meriwether Lewis was appointed Governor of the Territory of Upper Louisiana in March 1807 but didn’t take up the appointment for over a year. He also was in charge of writing up the results of the Expedition. After incurring debts related to the Expedition’s winding down which the new President James Madison declined to pay (Thomas Jefferson, the original commissioner and ardent supporter of the Expedition had also been a close personal friend of Lewis and had never had qualms about its cost), Lewis set off to Washington DC to plead his case in person. He had, it appears, become severely depressed. Along the way, in Tennessee, he likely committed suicide, although there are a few who hold the theory that he was robbed (he had only 35¢ when he was found) and murdered. 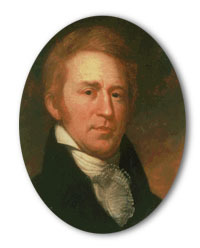 Clark was appointed superintendent of Indian Affairs for the Territory of Upper Louisiana, a post in which he continued even after he was designated governor of the Missouri Territory, a position he held from 1813 until 1820. He also picked up the journal preparation upon Lewis’ death. The journals were published in 1814, ten years after the Expedition began. Clark also kept records of the fates of the members of Corps of Discovery. Perhaps most interesting was what happened to the Shoshone woman guide Sacagawea who most feel died in 1812. Clark adopted her two children—the boy Popey, who he had befriended on the expedition, and his sister. Clark died in 1838 at the age of 68. 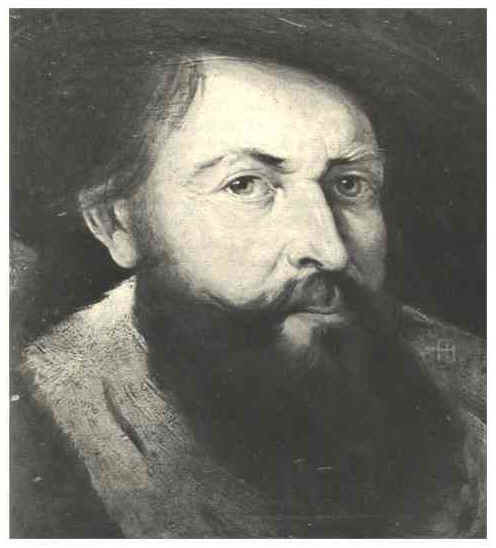 De Anza returned to the Southwest where he was appointed Governor of New Mexico. 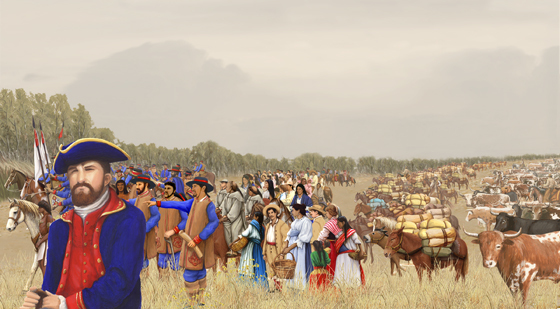 In 1779 he launched a successful campaign against the Comanche who had been terrorizing the area for decades. 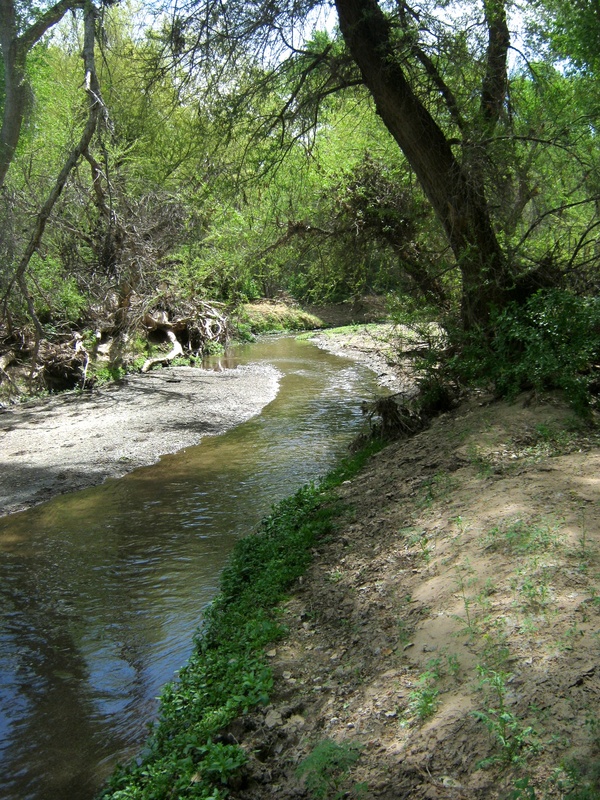 In 1786 the Comanche signed a treaty with de Anza which brought peace to the area for over 30 years. This treaty allowed the safe colonization of the Chama and Pecos Valleys. 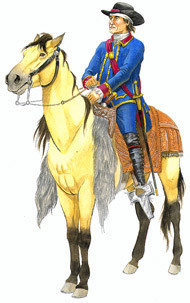 de Anza retired in 1787 and died the following year in Sonora. So the final question: Who had more lasting impact, the Explorers—Lewis and Clark and their Corps of Discovery, or the Pioneers—de Anza and his settlers? 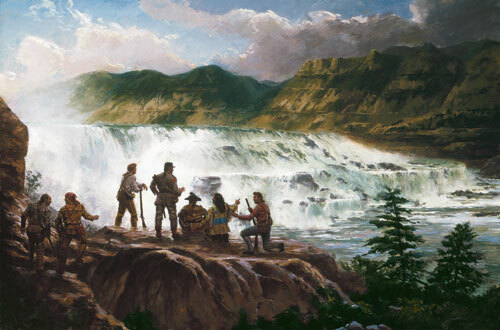 If the decision is based on standard history texts (at least where I grew up) the answer is obvious: Lewis and Clark. I remember no mention whatsoever of de Anza, or even, in fact, much at all about the Spanish and their profound influence and contributions to “discovering” and settling in the West. 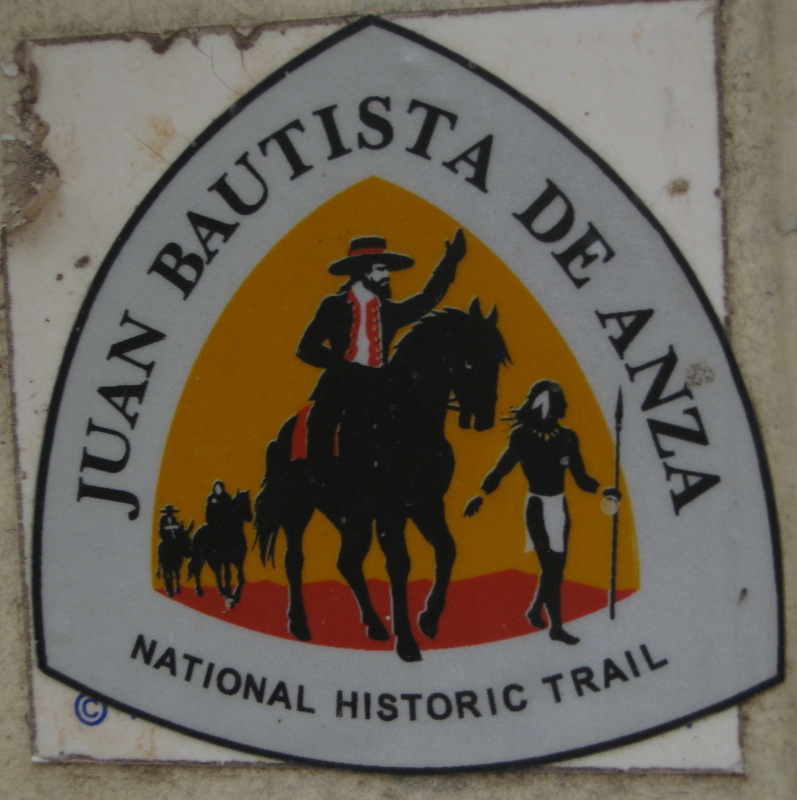 At least my daughter’s Santa Fe high school experience included a year of New Mexico history so she was exposed to de Anza’s importance there. 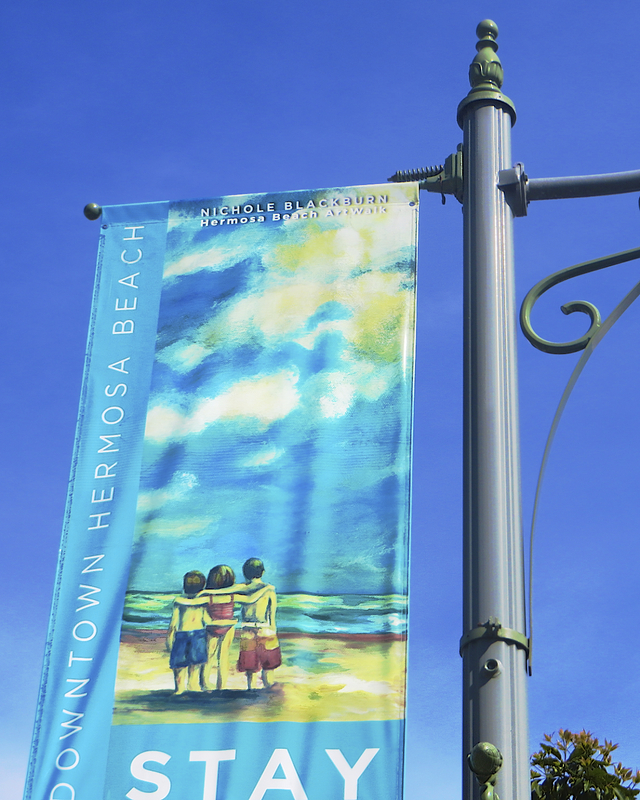 And although I wonder how many notice, the place names, old families, even the regional lingo serve as a constant reminder of the Spanish influence in the Southwest and California. 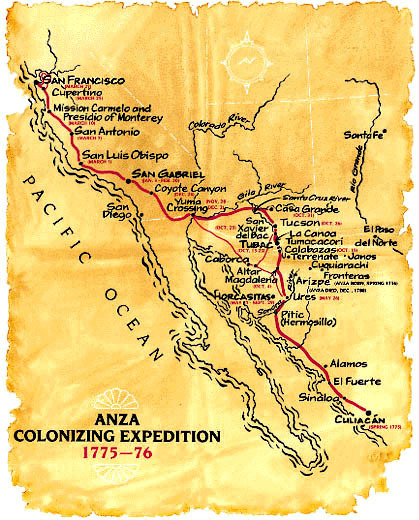 And the generations of descendants of de Anza’s expedition who remain (Moraga, Alviso, Peralta, Mesa, Pacheco, Sanchez, and Castro among them) serve as reminders of how San Francisco began.